We all recognize that there are some amazing opportunities available when buying bank owned homes because when you find the right home you can build instant equity especially in the current home market. The Sam Miller Team is well aware of this fact and we have been working closely with banks, mortgage companies and other vendors who work with bank owned homes which is why we created Knox County Bank Owned. 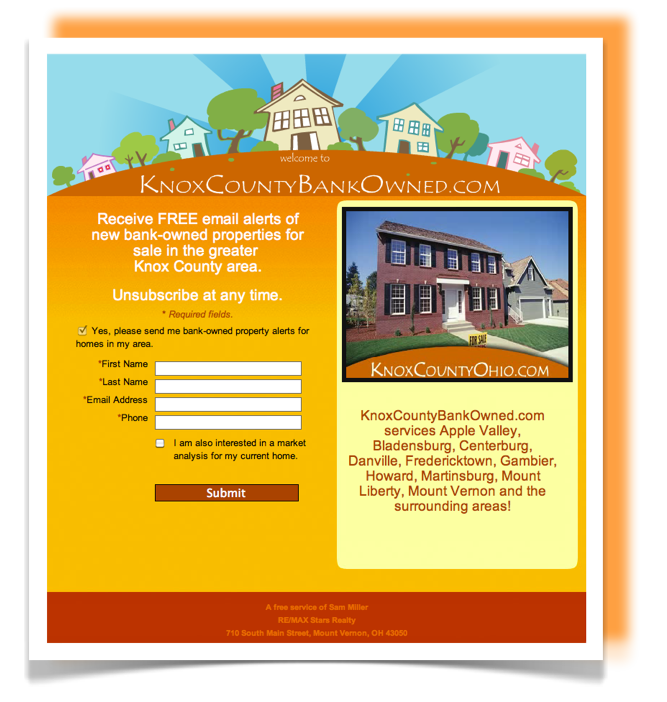 Our Knox County Bank Owned real estate website is designed as a website registration service which lets us know you are interested in bank owned homes and other homes of exceptional value. Our website will notify you of available bank owned homes that are located in Mount Vernon Ohio, Apple Valley Lake, Centerburg Ohio, Danville Ohio, Gambier Ohio, Fredericktown Ohio, Howard Ohio and bank owned homes that are located throughout all of Knox County Ohio. 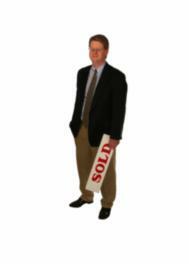 There is no charge for this service and all we ask is that if our team provides you regular update that include currently available bank owned homes that you give us an opportunity to earn your business and help you with your Knox County Ohio home purchase. If this sounds like something you would be interested in please take 1 minute and register at Knox County Ohio Bank Owned Homes. The foreclosure listings in Knox County Ohio are fewer today than during the shift in the economy but there are still some good deals coming on the market.